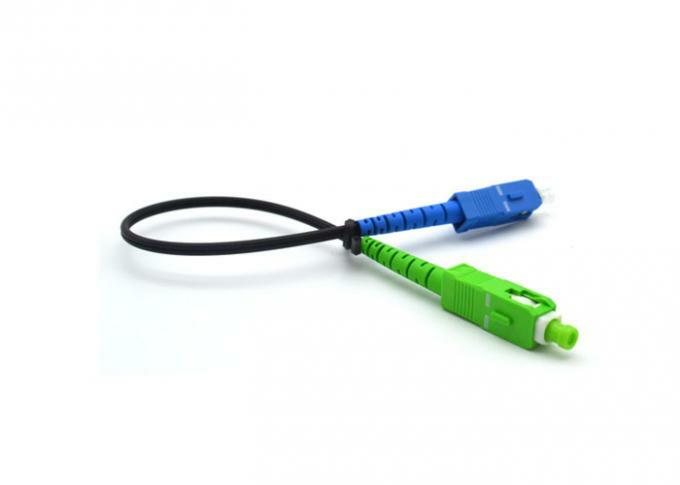 SC fiber optic patch cord also called sc fiber optic jumper/patch cable, includes sc single mode or multimode,simplex or duplex fiber optic patch cord with 9/125um,50/125um,62.5/125um indoor fiber optic cable. the usual polishing type is pc,upc and apc. 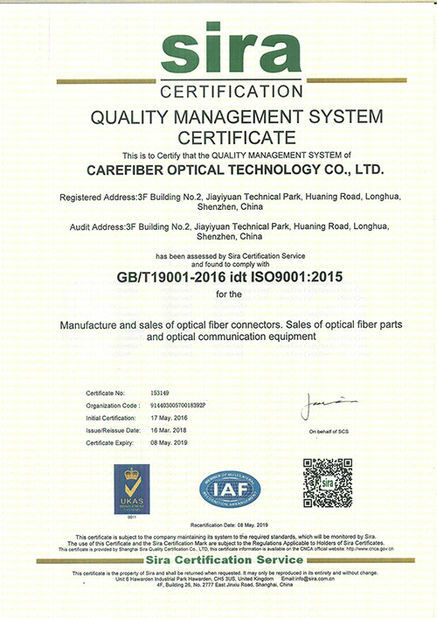 Carefiber specializes in manufacturering of FTTH products and fiber optic cables. Carefiber provides connectivity solutions for some of the largest distributors and OEM accounts in the world. We provide both standard and custom solutions for our customer's specific requirements. Total Quality is the guiding principle of Carefiber's business life. It requires each of us, individually and in teams, to understand, anticipate, and surpass the expectations of our customers. Total Quality demands continuous improvement in all our processes, products, and services. Our success depends on our ability to learn from experience, to embrace change, and to achieve the full involvement of all our employees. The company's expertise assures that each customer will receive the highest quality of products and service on each and every product. By purchasing Carefiber products, our customers can be assured that they are getting components that are fully warranted. 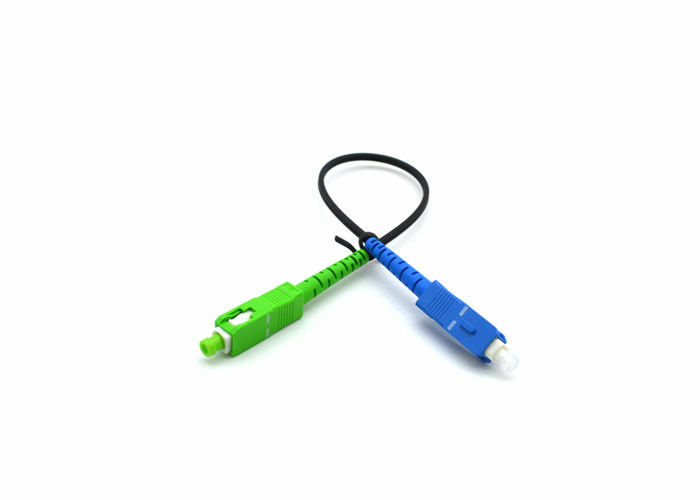 All products can be custom manufactured to fit customer requirements.If you need something special, Carefiber can design and manufacture a custom fiber optic cable or cable assembly to meet your requirements. A: Yes, we are a factory, we have 6 workshops, patch cord, hardware, injection moulding, painting, die making work shop. Q2: what's your products' quality control? A: Our tenet is "Quality first, Prestige first". 1.Control the raw material,manpower allocation,working environments,equipment etc. 2.Improve the working standard ,cooperation ,training of workers etc. 3.The supporting of boss on quality control. 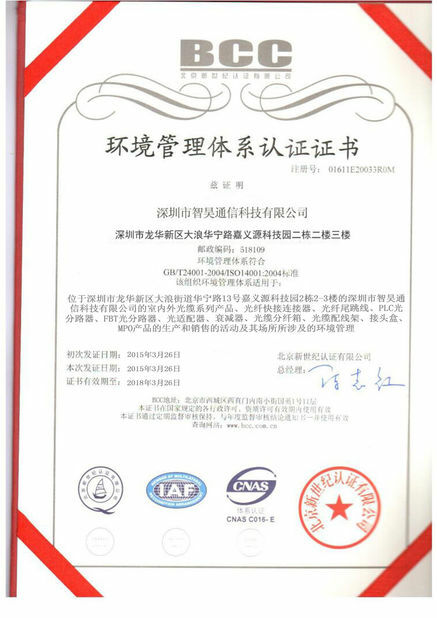 4.Our products have passed the CE & ROHS & ISO etc. Q4. Q: Could you offer the OEM service? A: Yes, we can provide both OEM and ODM service, manufacture as per your request. A: Yes, Professional manufacturer, 100% tested, samples are available. Q6. What about the lead time? A:Sample takes 3 days, mass production time takes 7-15 days for bulk order. Q7. What about the shippment and how long does it take to arrive? A: Goods usually be shipped by DHL, UPS, FedEx or TNT. It usually takes 3-5 days to arrive. Airline and sea shipping also optional. Firstly, let us know your requirements or application.